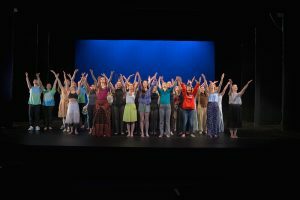 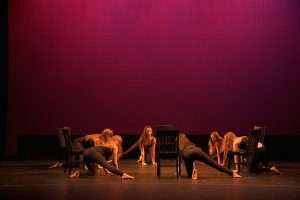 The Dance Theatre Group (DTG) premieres nine student-choreographed worksduring its 2015 spring Freshworks concert. 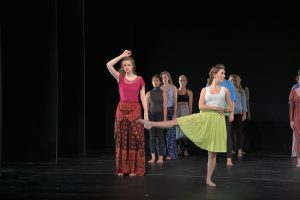 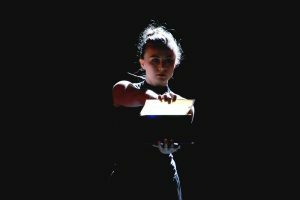 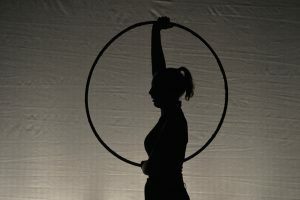 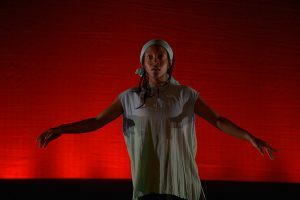 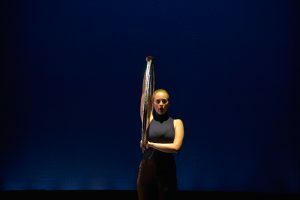 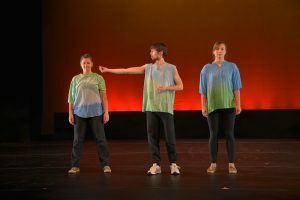 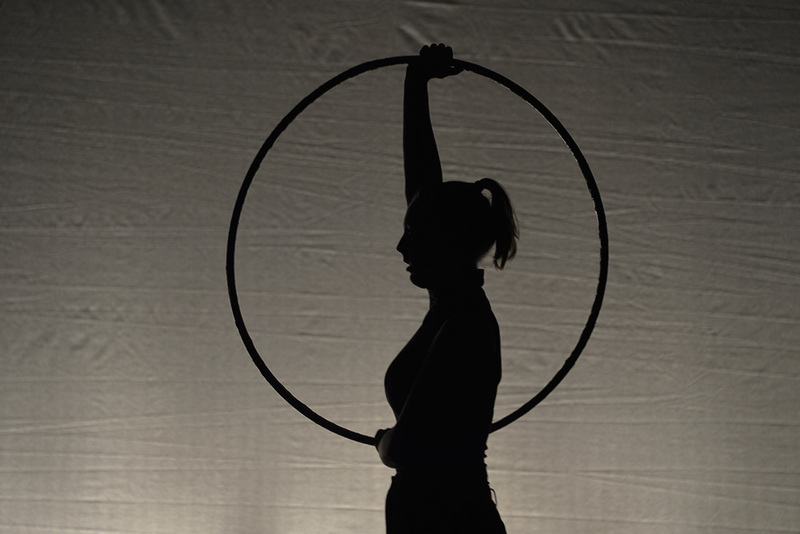 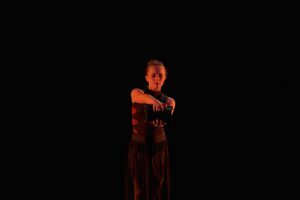 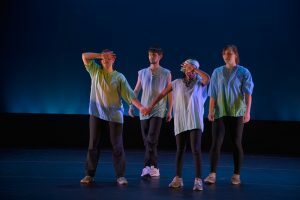 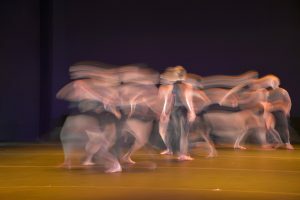 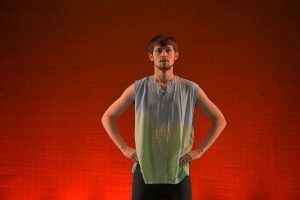 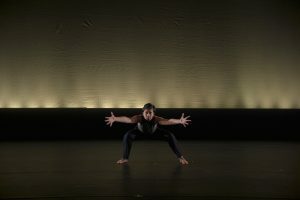 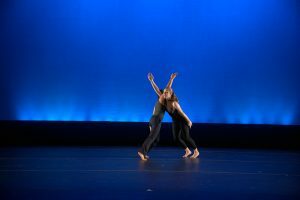 According to Skaggs, the students were asked to treat the choreographic process as a means of critical thinking and exploration, informed by the work of contemporary visual artists. 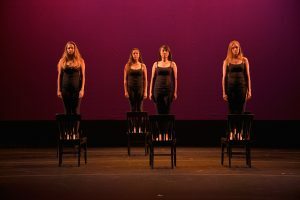 “Drawing from artists such as Barbara Kruger, Maya Lin, Mark Bradford, Bruce Nauman and Vanessa Beecroft, choreography students enter into and use interdisciplinary methods to investigate—in three dimensions—issues surrounding beauty, sexual assault, nature, guilt, trust, greed and addiction,” she explains.